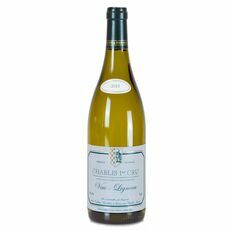 Unoaked chardonnay grapes produce peach and fig flavours, steely acidity with alingering. 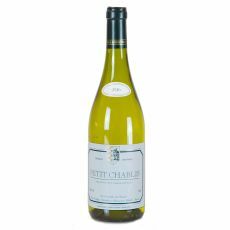 Light buttery finish. 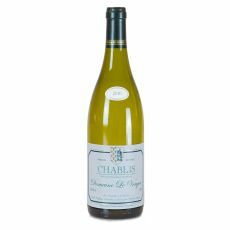 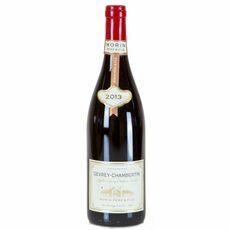 Crisp, dry white Burgundy with notes of fig and lime, underpinned by mineral acidity.